Our next leg of the trip was going back to Vienna where we started our journey. 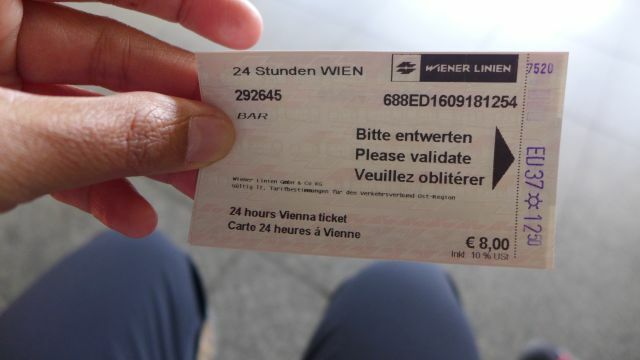 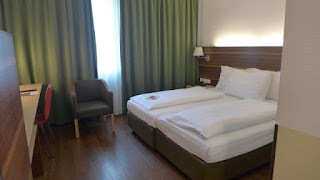 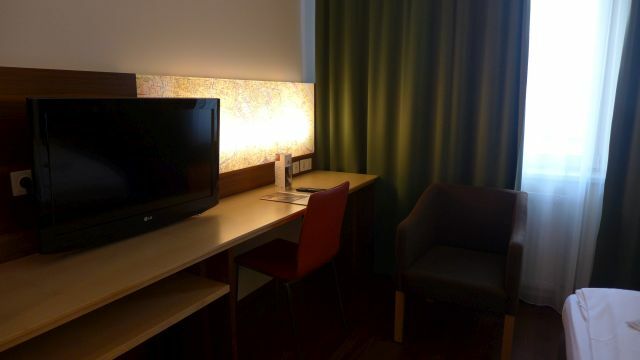 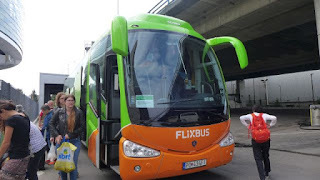 We took Flixbus from Cesky Krumlov to Vienna Erdberg or Vienna International Bus station. 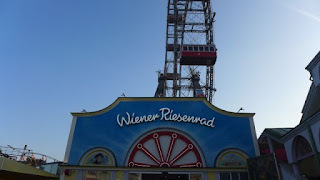 We bought our ticket online here for EUR 9.20 per person. 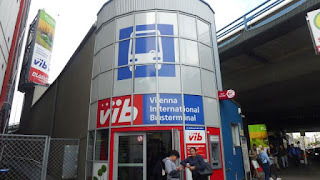 Our bus departed from Cesky Krumlov at 9am and arrived Vienna Erdberg at 12.40 pm with a 15 minute stop about 1 hour to Vienna. 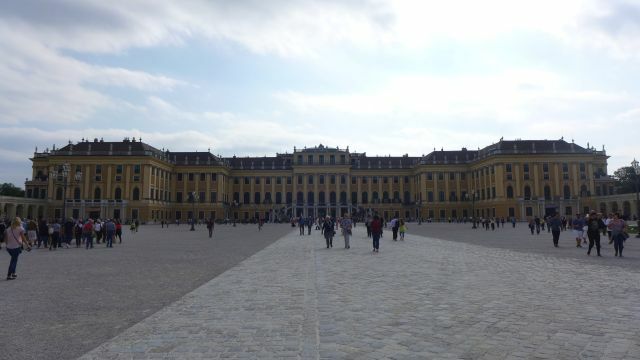 For today's itinerary, we started with Schonbrunn Palace, taking the 13A bus (valid with the 24 hour pass) from Kolschitzkygasse (near to our hotel) to Pilgramgasse, then taking the U-bahn to Schonbrunn. 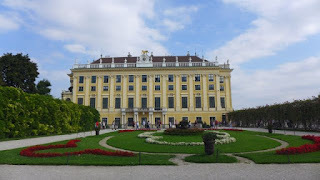 We didn't enter the Palace, just taking pictures from outside, then we walked to the Palace gardens which is located just next to the Vienna zoo. Next we made our way to Tulpe restaurant, searching for a halal joint which can make a local Viennese dish, as we read from the review on the internet. 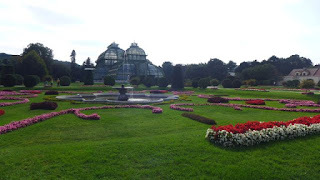 We took the U-bahn from Hietzing (near to Schonbrunn Palace gardens) to Meidling Haupstrabe, then walked from there to the restaurant. However, it turned out that the management of the restaurant had been changed and now re-named as Cafe and Keyff, a sort of hip restaurant which served Turkish food. 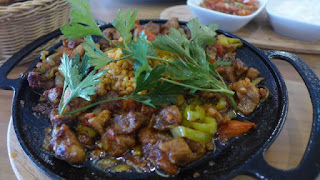 Since we were already there, we made do with having rice with beef and lamb. 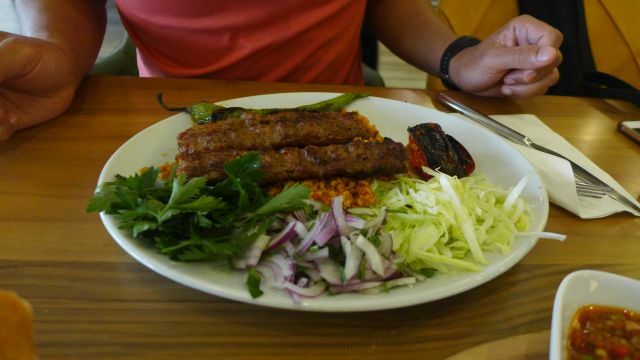 It was delicious, although we had to wait about 40 minutes before our food arrived. 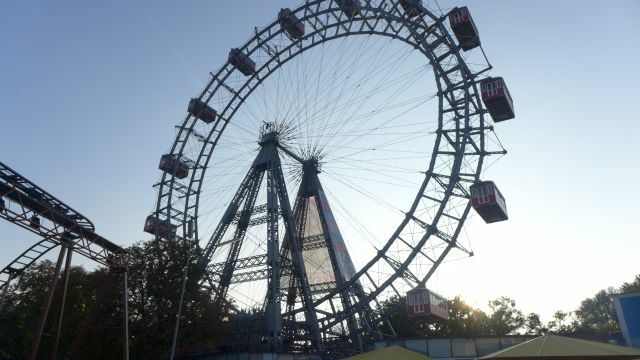 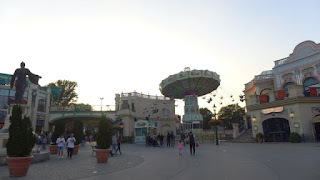 Replenished, we continued our Viennese trip today to Prater, an amusement park with one of the oldest ferris wheel ride - Wiener Riesenrad, built in 1897. 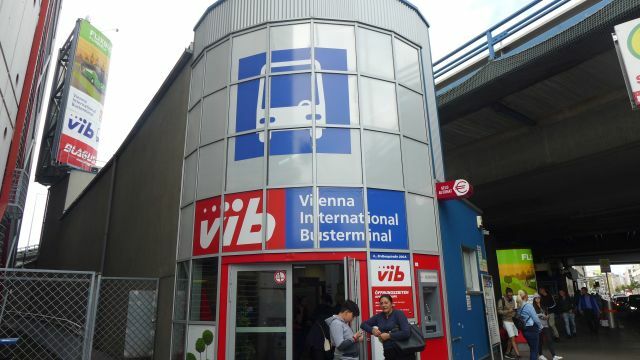 We took the U-bahn from Meidling Haupstrabe to Praterstern, changing at Karlplatz. Entrance is free into the amusement park, you only have to pay for the rides. There are halal stalls available in the amusement park. 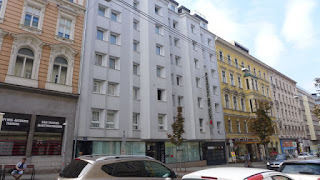 Having amused ourselves, we then made our way back to the hotel to rest for the day.